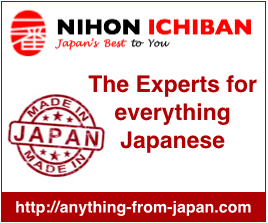 This is a very comprehensive site about nihonshu, Japanese sake rice wine. It has a large sake 101 section and describes a large number of brands and breweries. Urban sake is certainly one of the best sites to understand the world of sake. I found a glass bottle of Sake wine that is labled mostly in Japanese, but clearly is called Dan. (in orange lettering with the . period after Dan). The bottle is about 2 inches sq and stands after 12 inches. The three bottles were stored along with some stuff from what appears to be WWII era stuff in a house I purchased from a retired, expired military guy. Know anything about such a Sake? I opened one bottle and it was VERY good sake!